But honestly, should breakfast be anything but simple? Extravagant, time consuming breakfast are completely reserved for the weekend in my book, which is fast approaching! Happy Thursday everyone. Add these ingredients to your grocery list (if you don't have them already) and you'll be all set for the week to come -> best feeling ever. One time, when I was feeling particularly lazy, I completely left out the "overnight" part of the equation, and just let these oats sit for about 20 minutes before I ate them. The chia seeds still jelled together with everything perfectly and the oats were just as delicious; so if you can't get these together the night before, don't worry about it. Now a bit about the acai component. I first discovered it when a friend brought me to Blue Hawaii in downtown SF, where I got the most delicious acai bowl with berries, bananas and a squeeze of lime juice on top. It felt like a cross between froyo and a smoothie bowl, so naturally I was all about it. 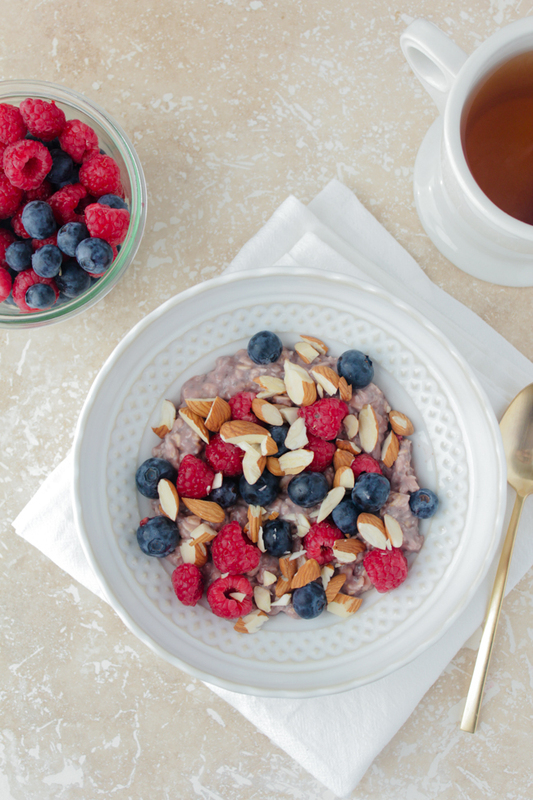 These little purple berries are not only delicious but also super good for you. They're energy-boosters (hello Monday morning) loaded with flavonoids and antioxidants that are celebrated for their anti-aging and weigh-loss benefits. This recipe calls for acai juice, which is easy to find at any grocery store. I purchase mine from Whole Foods but I'm sure they have it at Safeway, etc. 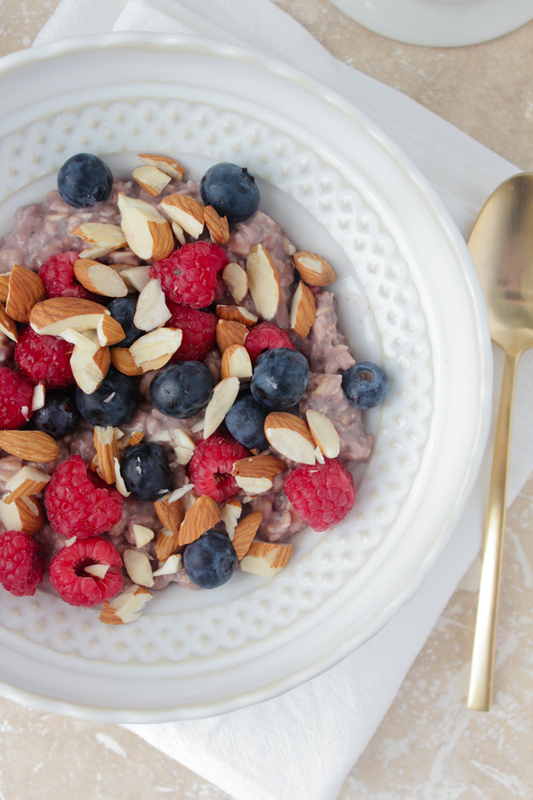 It adds such a unique, fruity flavor to the oats, which are combined with coconut yogurt and chia seeds. 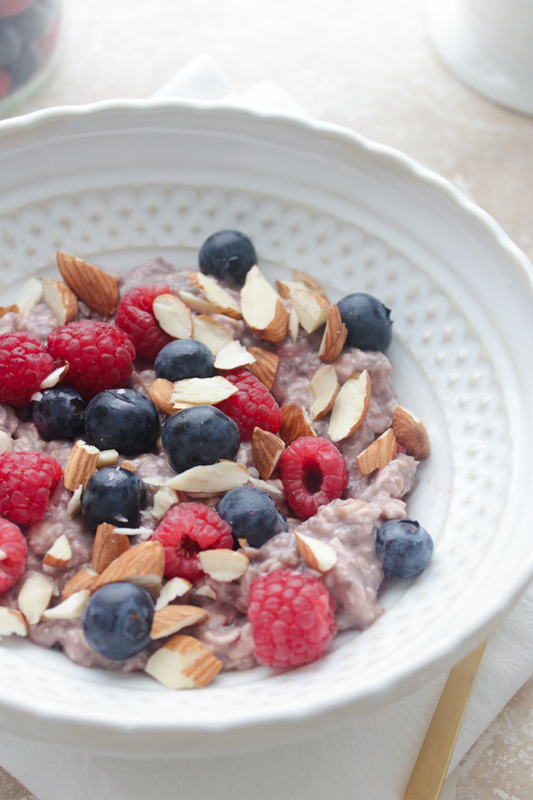 I love adding raspberries, blueberries and chopped almonds on top for extra texture. 1. 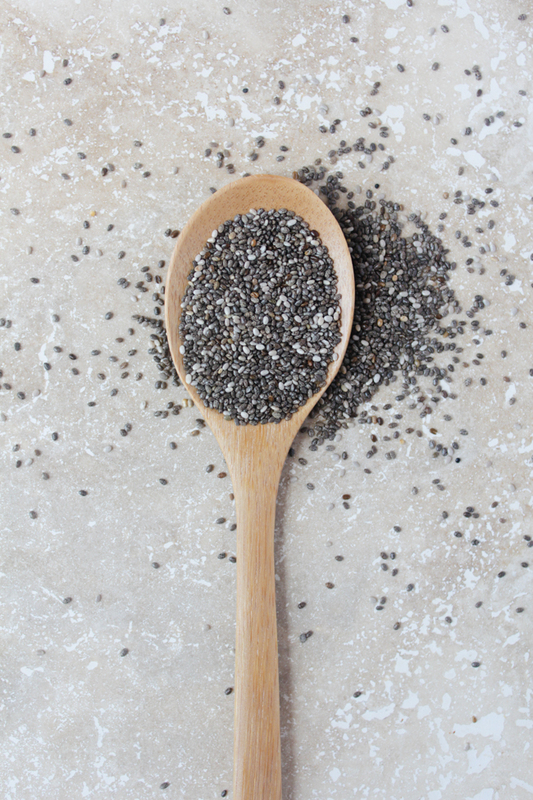 Place the coconut yogurt, oats, chia seeds and acai juice in a bowl or jar and stir together. Cover and place in the refrigerator overnight or for 20 minutes minimum. Before serving, stir in more acai juice if you need to thin it out at all. 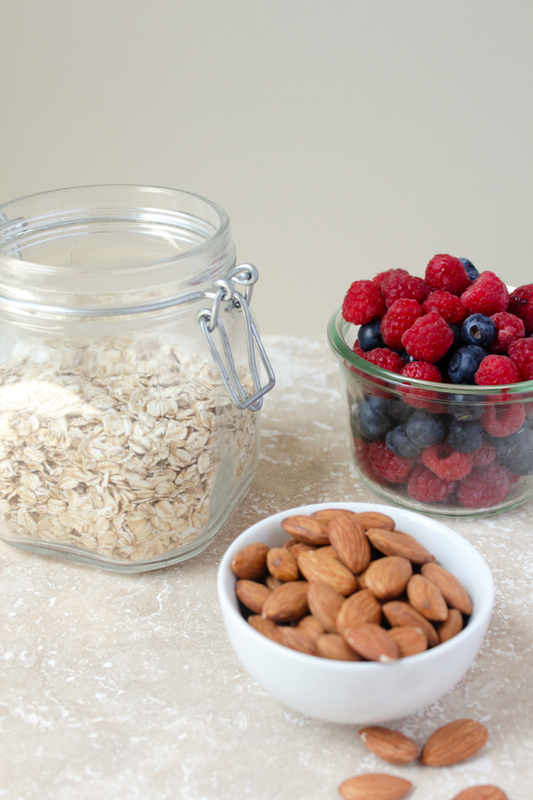 Top with berries and almonds. Looks yummy!! Thanks for sharing dear! Thanks, love! I hope you have a good weekend! Ummmm, can you say YUM?!?! I am 100% going to make this! 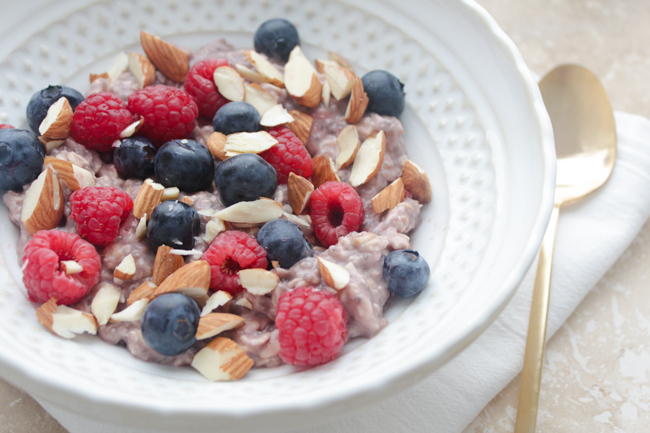 I always make overnight oats but an acai version is one that I never thought of before! You're a genius, Julia!! Yay! 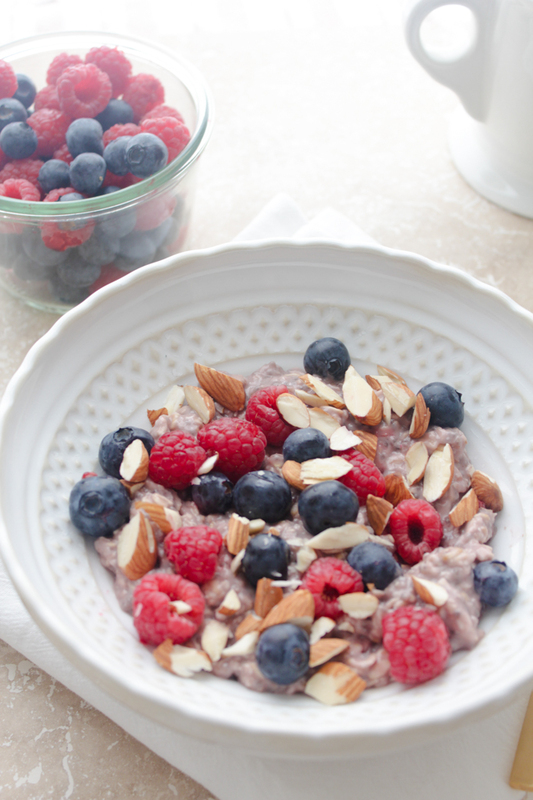 I am the same way, used to make overnight oats all the time but wanted to mix it up! I'd love to hear what you think when you try it!